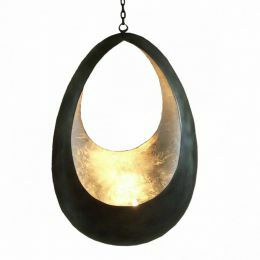 Hanging moon / Silver - All you need for your home and garden. 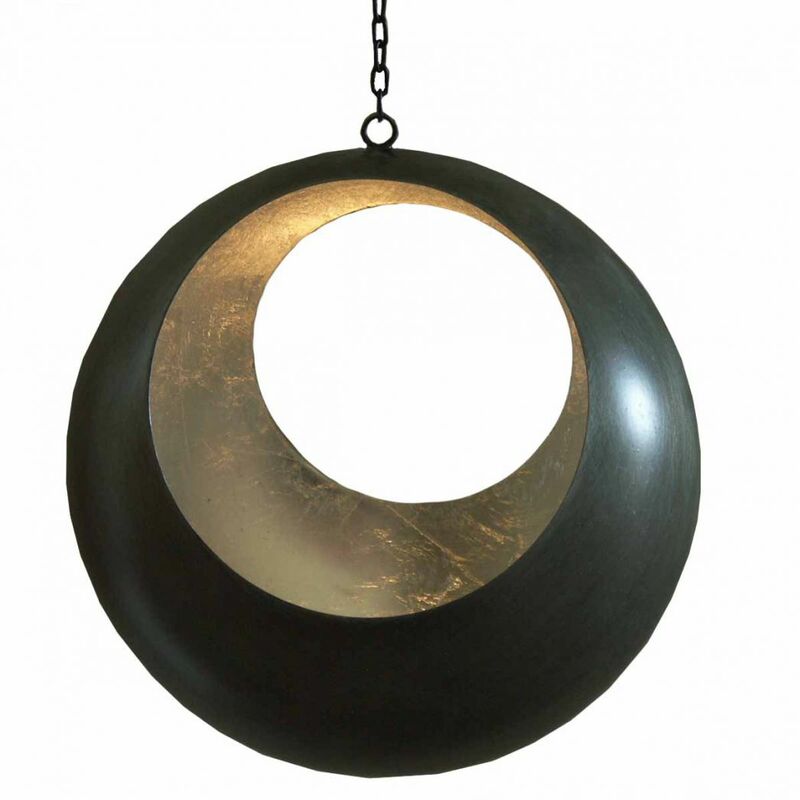 Add a touch of Indian ambience with this Moon hanging candleholder. The silver leaf throws out a warm light that makes this candle holder stand out.